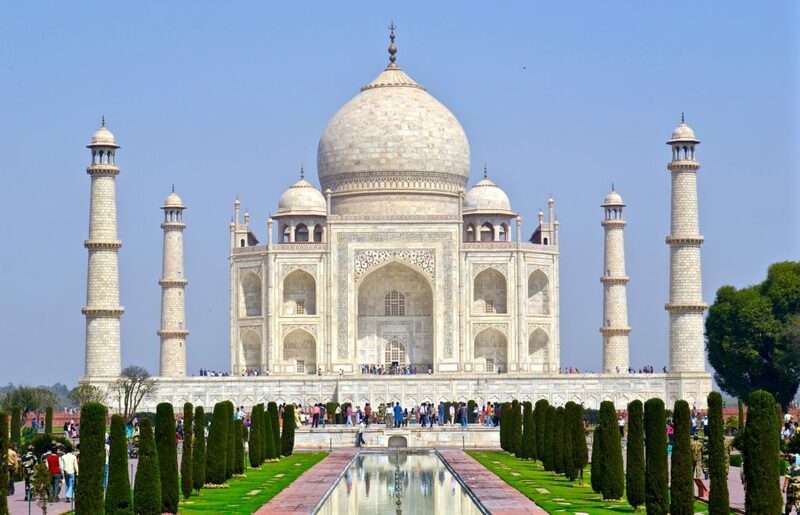 One of the most iconic sights of India, the Taj Mahal is a symmetrical, white marble mausoleum, which was built to commemorate the wife of Shah Jahan in the 17th century. It’s located in Agra, a few hours away from Delhi and is the most astonishing sight, especially at sunrise, when the light hits the various concave and convex sections of the wall, bathing the place in a golden glow. The walls are covered in holy scripts and semi-precious stones. The building itself is flanked by several hundred hectares of stunning gardens in a bid to protect it from the pollution of the roads. Highlights of the site include the huge prayer hall, the octagonal tomb chamber and a beautiful lake, whose still waters reflect the image of the Taj Mahal. India is a vast country, harbouring a wide variety of identities and cultures. Escorted tour holidays here can be tailored to suit the destinations you want to see most. Delhi and Mumbai are huge sprawling cities, famed for their exceptional street food offerings, temples, mosques and markets. They’re bustling, noisy and exhilarating. The pink city of Jaipur, blue city of Jodhpur, Amber Fort and Golden Temple are all attractions defined by the colour of their architecture and Kerala, in the South, has the vibe of a different country altogether. With its mangroves, beaches and coconut-infused cuisine, it’s a haven for those seeking enlightenment and yogic energy. Of course, if you’re looking for Indian wildlife, rather than a cultural experience, then you might prefer to explore the plains of Rajasthan, in search of the elusive Bengal tiger! Safaris in India are great fun and certainly worthy of being on your bucket list. Want to traverse India in a state of the art train, courtesy of Great Rail Journeys, or perhaps you’d like a personal tour manager, who knows India intimately, inside and out? Then you’ll need someone like Wendy Wu, Travelsphere, Intrepid or Titan Travel to show you around. Personal tour managers can you get you on all your transfers and check you into your overnights. Our team at Aspen Travel can help you arrange that. 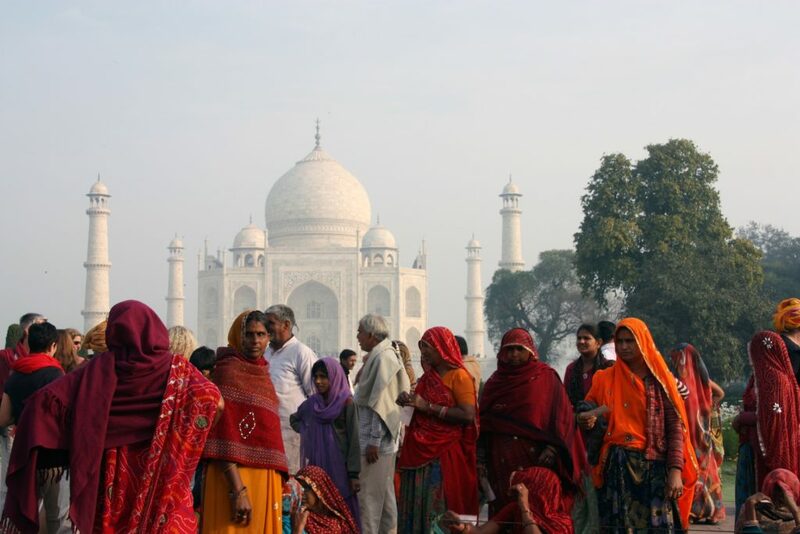 Please get in touch with us to find out more about our full range of Indian tours.